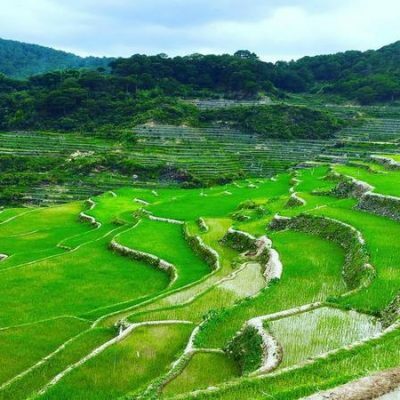 This tour is ideal if you only have a short time frame and want to see the most and the best Rice Terraces around – stunning 2,000-year-old terraces carved into the mountains of Ifugao in the Philippines by the ancestors of the indigenous people. 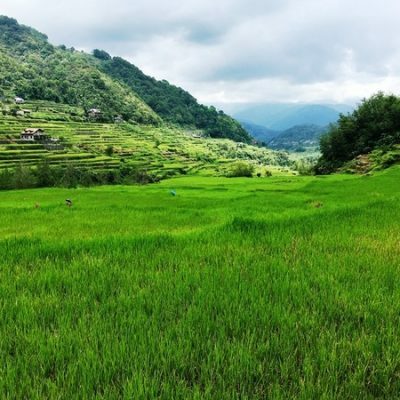 We will visit viewpoint of the Hapao rice terraces, Batad rice terraces, viewpoint Banaue rice terraces, Maligcong rice terraces, mummified coffins and echo valley in Sagada. a.) Witness the historic, old Spanish towns in Vigan and Laoag and if more days available Pagudpud. b.) Visit Lingayen Gulf and go half day island hopping amongst the Hundred Islands. d.) Go Trek Mount Pinatubo Volcano. f.) Baguio City Tour including the Mines View, t he Mansion & Wright Park plus Wood Carver’s Village & the fabulous BenCab Musuem. Traveling alone? Contact us for availability. 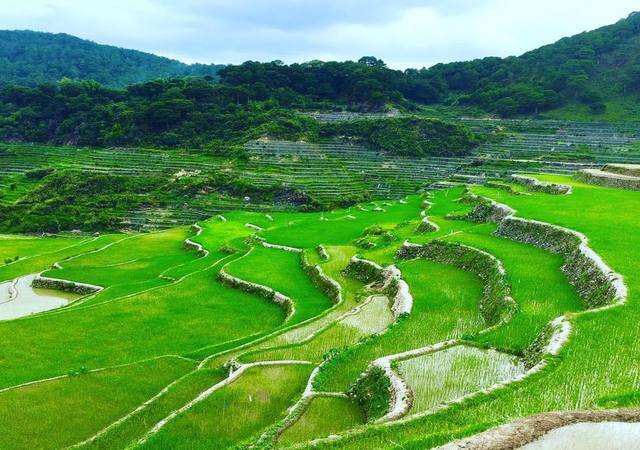 If you wish and times allows, we can visit the Ifugao Museum and the Surrender Site of General Yamashita. General Tomoyuki Yamashita of the Japanese Imperial Army in the Philippines surrendered September 2, 1945 in the Kiangan Central School where now the Kiangan shrine is placed. He was then taken to Baguio City where his formal surrender was staged, tried for war crimes, and hanged in Los Banos in 1946. 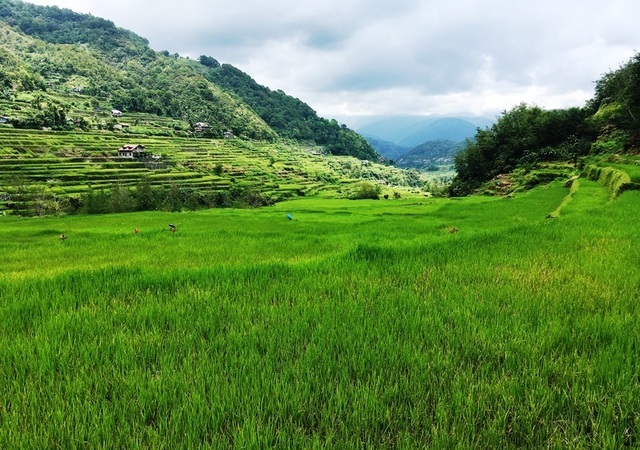 08:00 – After early breakfast we will depart to Hapao viewpoint. 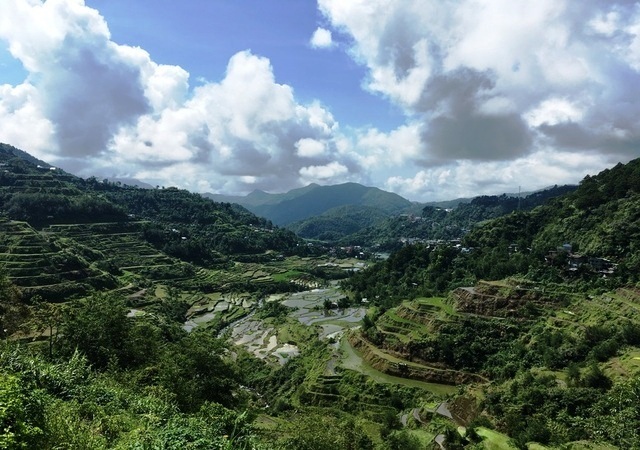 After coming back to Banaue 2 hours later we will depart with your English-speaking local guide to the drop off place for going to Batad view point. 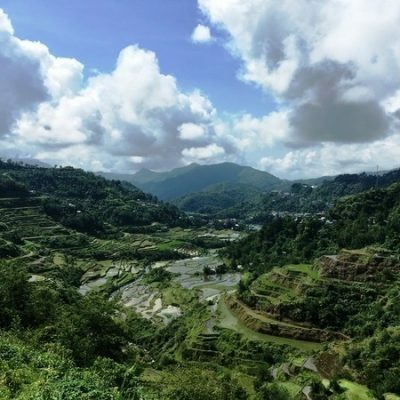 From Banaue to Batad viewpoint its approximately 16 km, the first 14 km will be traveled by our privately chartered local jeepney, the rest of the distance which takes about 30 min is on foot using an easy mountain trail. 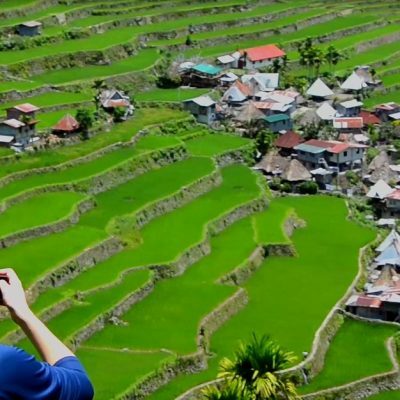 At the Batad viewpoint we will witness the amphitheater shaped terraces located at 3600 ft. There is plenty of time to take your well deserved lunch here unless you opt for one of the possible hiking trip extensions. 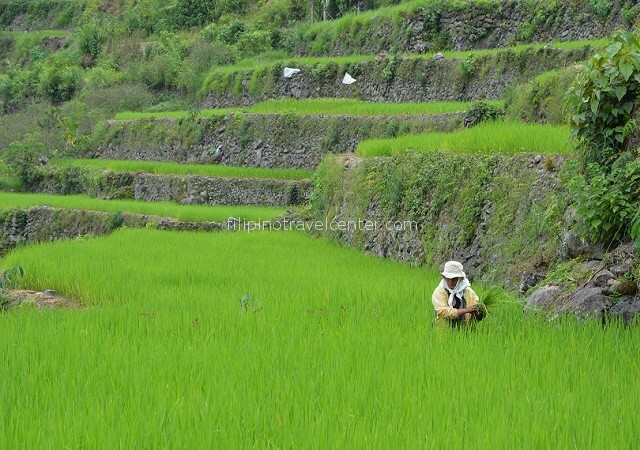 Time permitting we can stop at the market in Banaue and souvenir shops once back. a) the Tappiya waterfall, its 3 hours strenuous hike (up and down) but you will be awarded with a phenomenal 70 meters waterfall and a naturally formed pool at its bottom suitable for a cooling swim. 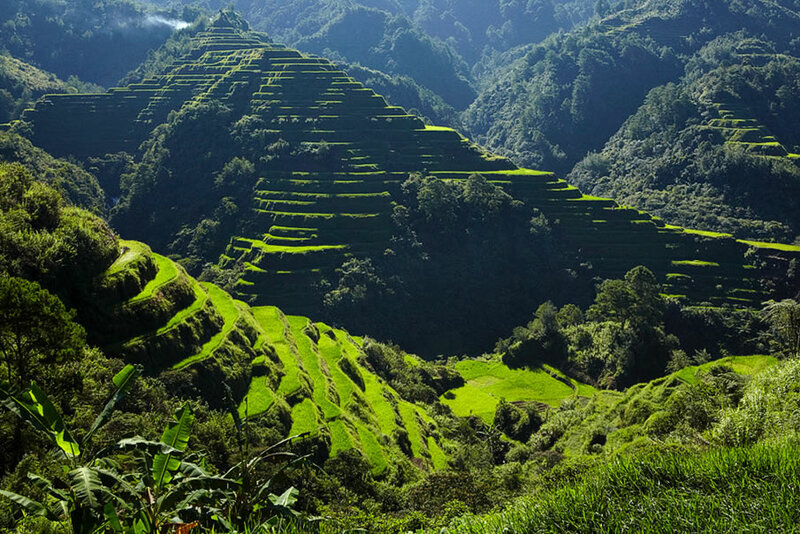 b) Batad village is a 2 hours hike(up and down) which you will pass by once you go to the waterfall. 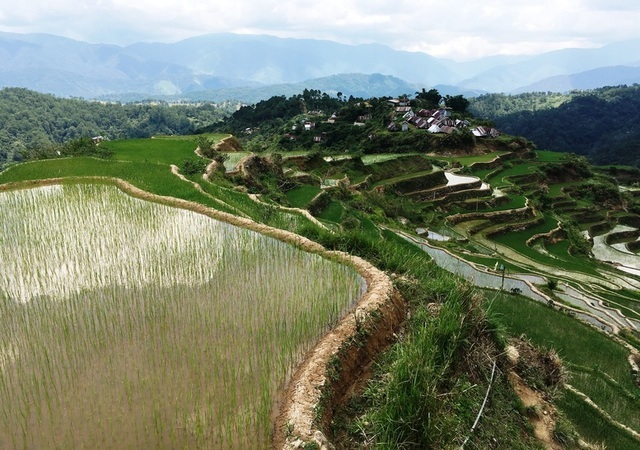 07:30 After breakfast in the hotel we stop underway going to Bontoc at the panoramic Banaue viewpoint at 4800 Ft. that provides a perfect experience of the enormity & extent of the terraces. 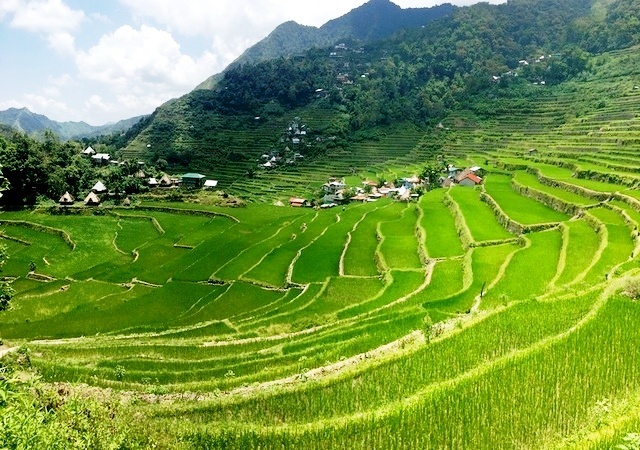 After arriving in Bontoc 2 hours later we will pick up here our local guide and will continue to the evenly beautiful Batad rice terraces but far less visited the rice terraces of Maligcong in Bontoc. 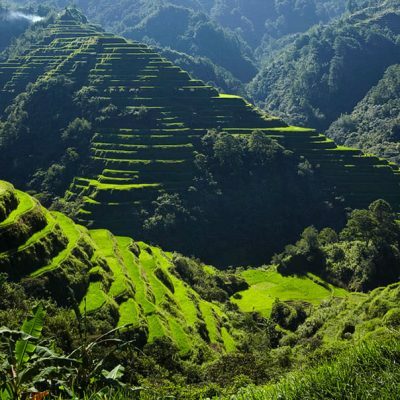 We walk around here for about 1 hour and proceed than to the Bontoc museum with artifacts and unique pictures from the mountain tribes. Hereafter we continue to drive to picturesque Sagada (45 minutes) with its ancient burial caves and mummified bodies at Sugong & Echo Valley. 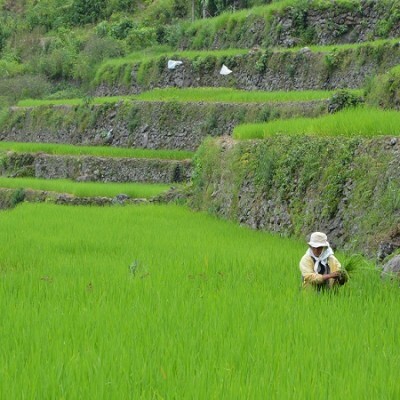 Before we continue our tour you can take your lunch one of the restaurants of Sagada. 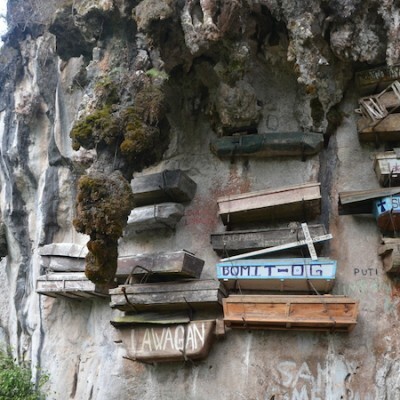 After lunch in Sagada we continue our tour under guidance of a local English speaking guide who will bring you to Echo Valley and the Hanging Coffins of Sagada. 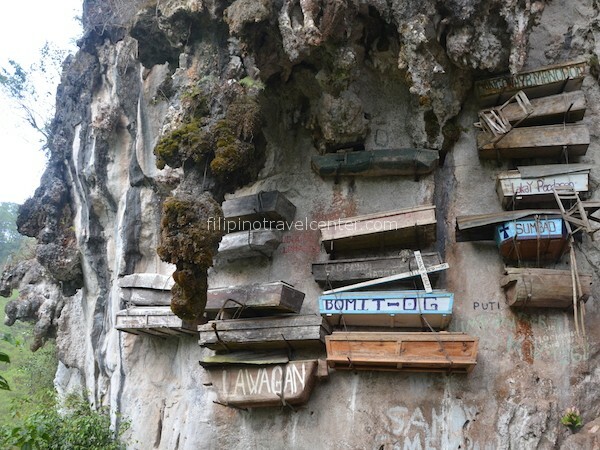 Then a short trek to the other side of burial cave to have a glimpse of Lumiang Burial Cave which houses more than 100 coffins and are stacked in the entrance. The oldest coffins are around 500 years old. Many of them have images of lizards carved on them which are symbols of fertility and long life. If time allows as you have to enter the Sumaging cave before 4 pm we can include a visit upon your wishes (plus 350.00 per person). The cave is a bit smelly, slippery and therefore especially for the elderly not advisable. But if you are down you will be rewarded with nice views and a refreshing swim. Dinner and overnight in Sagada. Leave at 07:00 am after breakfast for the summer capital of The Philippines, Baguio, a 5 to 6 hours scenic drive along the Halsema Highway (called “the mountain trail of Benguet”) and its wonderful photo opportunities. Underway (optional and if open) we can include a visit to Timbac Cave and see the mummies of Kabayan. We will take our lunch at Camp John Hay area before proceeding to manila and drive for another 4-5 hours. Arrive in Manila at approximately 7:00 pm, depending on weather and traffic conditions. 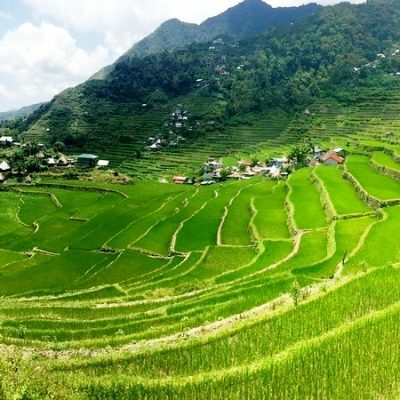 -Roundtrip transportation by airconditioned vehicle Manila- Banaue- Hapao-Batad-Maligcong-Sagada-Manila (FREE WIFI onboard for first 3 bookings) with English speaking driver.